While measuring rods, stadiometers and circumference measuring tapes are relatively simple devices, they still must fulfill challenging clinical requirements. 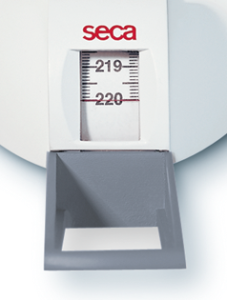 Whether the devices are for in-patient or mobile use, they all share the same premium quality of the seca brand. A quality you can touch and see – in devices that don’t warp after years of use, and continually deliver precise measurements, every time and everywhere. 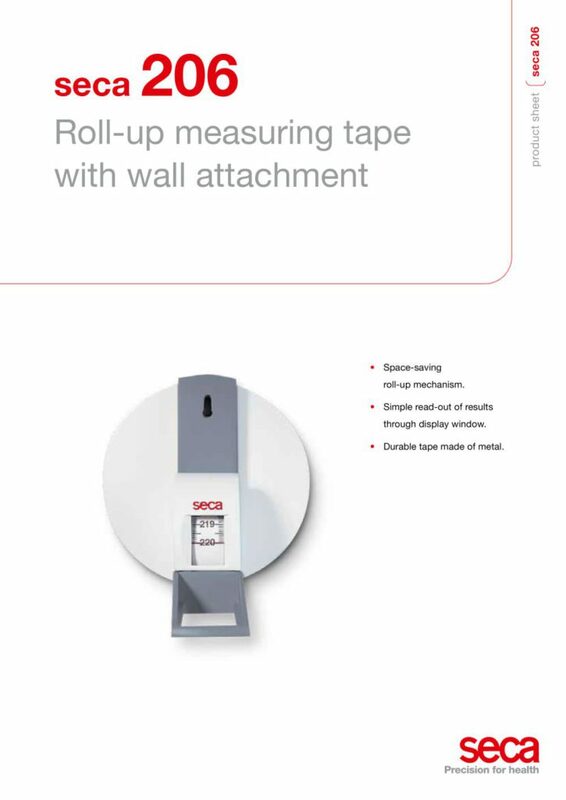 The space saving solution with roll-up mechanism.The roll-up measuring tape seca 206 with wall attachment. Uncomplicated fixing on wall with just one screw. With the display window in the head piece, it’s easy to read-off the height. The durable tape is made of metal.